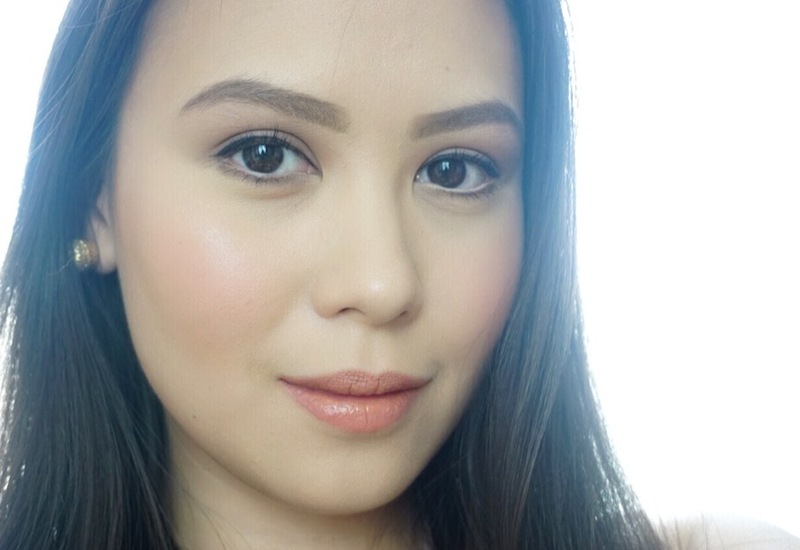 Angela Medalla Yeo is the Beautylista – an entrepreneur, a make-up artist, and a beauty writer. She is in the food business, and also does make-up for print advertisements, brides, advertorials, newspaper, and magazine editorials. She has a penchant for creativity, and has a passion for creating anything from make-up looks to food art. She wears many hats, but her favourite roles are being a supportive wife to her husband, and a loving mother to two adorable girls. They are her inspirations. This blog was created to share make-up tutorial videos, and write reviews about the make-up products she uses. It is also intended to be a fun and creative lifestyle diary in which she can share her musings about beauty, fashion, travel, family, and everything in between! If you need to reach her, you may email her at medalla_angela@yahoo.com.